Osiris is launching it’s new scar management service this month which will optimise the appearance, sensation and function of scars. 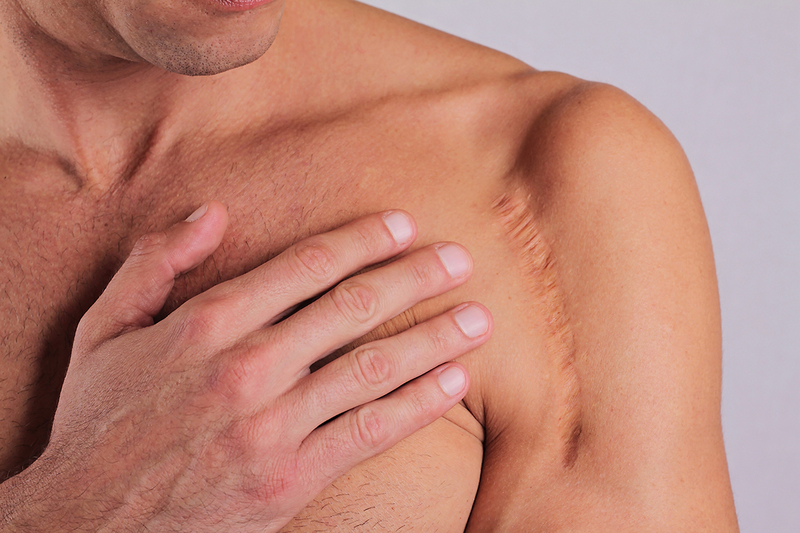 At Osiris, we know no scar will retrieve the exact appearance of undamaged skin but some scars can exhibit more obvious differences including scar overgrowth, contracture, sensory disturbances, abnormal colouration, hair loss or unwanted hair growth. Find out more about this service and the specialist treatments available through Osiris Health. Sign up to our newsletter for the latest service launches and company news.